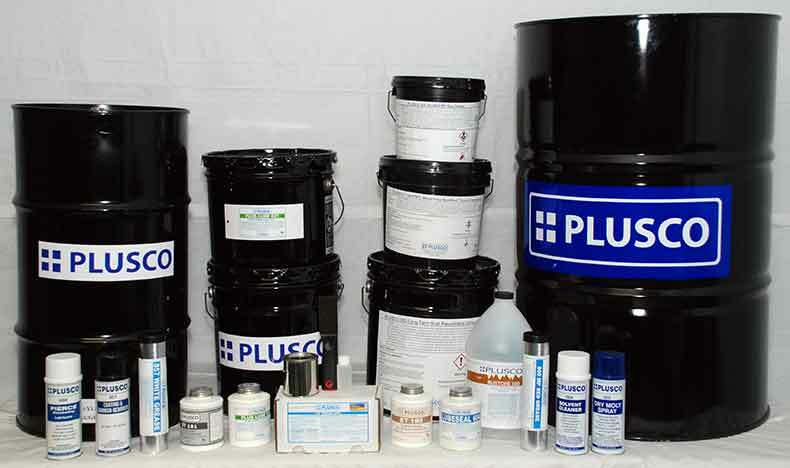 PLUSCO 372 Black Water Reducible OD Pipe Coating is a water reducible, fast drying coating with a 20-30 minute OTT. PLUSCO 372 Black Water Reducible OD Pipe Coating meets the air control standards Iota LOW VOC coating while providing the performance long associated with conventional solvent based products. The latest technology for safe protective coatings has been used to provide the oil industry with a product which they can use safely. PLUSCO 372 Black Water Reducible OD Pipe Coating is designed specifically for use in Oil Country Tubular Goods in storage. Not Recommended For Application at Temperatures Below 45 °F. Viscosity #4 Ford Cup 30 - 35 Sec.